The key contributors to house prices? How a property cycle works? What could create a housing bubble? We're constantly reminded by the sensationalist media outlets of the risk of a bursting of the Australian housing bubble. In actual fact, Australia’s housing market is exceptionally resilient and the risk of this is highly unlikely. Strong population growth is the foundation of property demand and along with many other factors this is keeping us in good stead for the future. 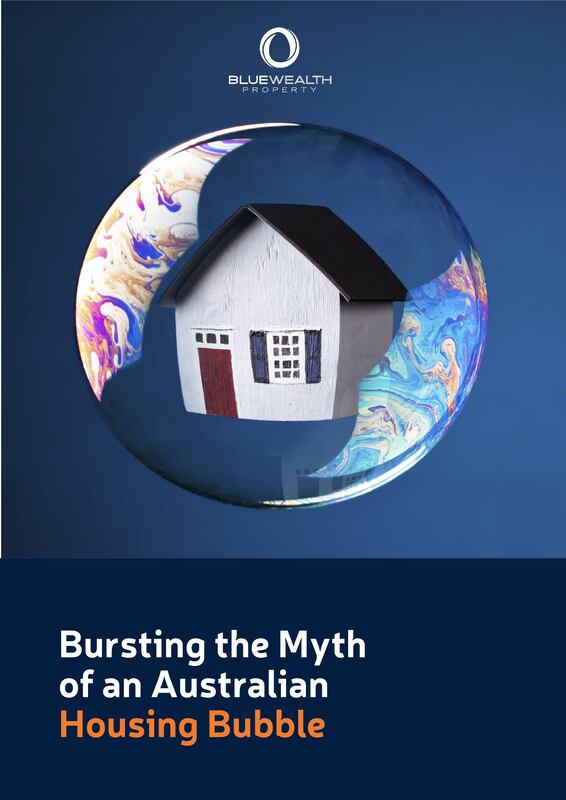 In this eBook we'll take a look at the key contributing factors to the Australian housing market and the highly unlikely events which would need to occur concurrently for there to be a real risk of a housing bubble.